I'm all ready to wrap up June's posts and start July. This Pirate's Log is where I pull together all my posts from the previous month in one place for easy reading. It's perfect to see what you missed or revisit some favorites. 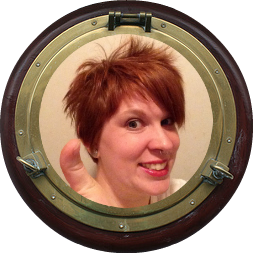 Pirate's Log - May 2014: I took on a 30 day blogging challenge during this month, so there is a lot of content. I think it seriously wore me out! June was a light blogging month for me. Shedding My Pirate Booty: I am now going on 45 weeks of this series detailing my weight loss and lifestyle change. 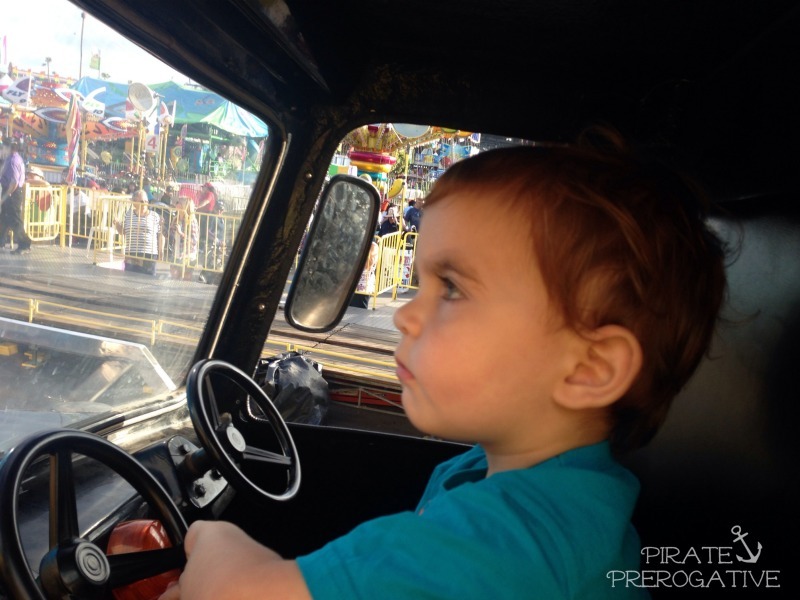 June was slow going with vacation, birthdays, and the county fair. I still had some successes though. 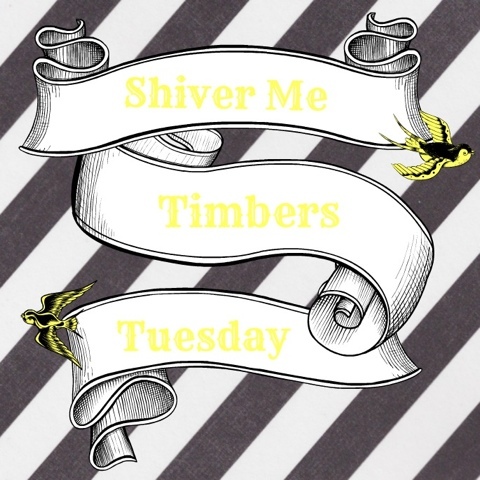 Shiver Me Timbers Tuesday - June 2014: When The First Mate's antics are the topic of a post, there is always plenty to say. This edition was all about his attempts to be a big boy and just like his Mommy and Daddy. Thankful Thursdays: My weekly gratitude posts to remember the good things in life. This is my longest running series because it helps me stay positive. I highly recommend writing your own list. It's a good exercise. 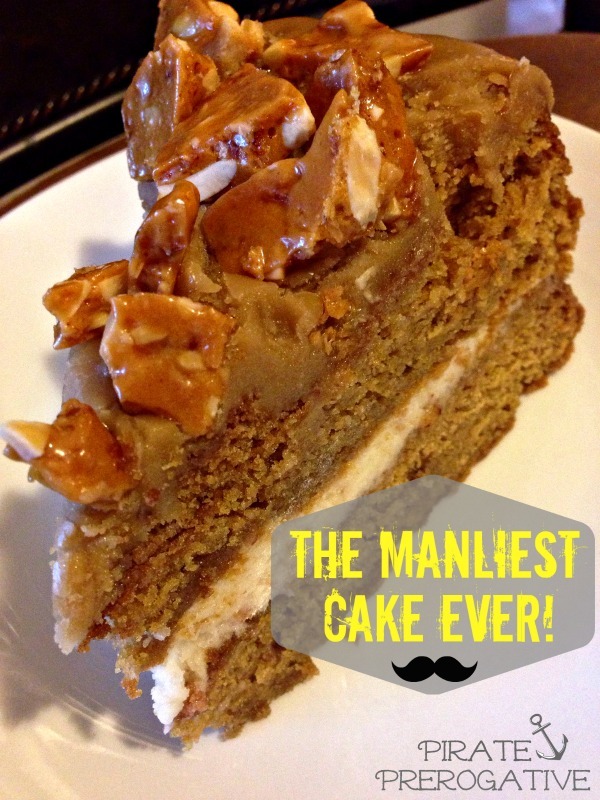 Bacon Maple Beer Cake: The Manliest Cake Ever: The Captain's birthday was in June and he needed a special cake to suit him. 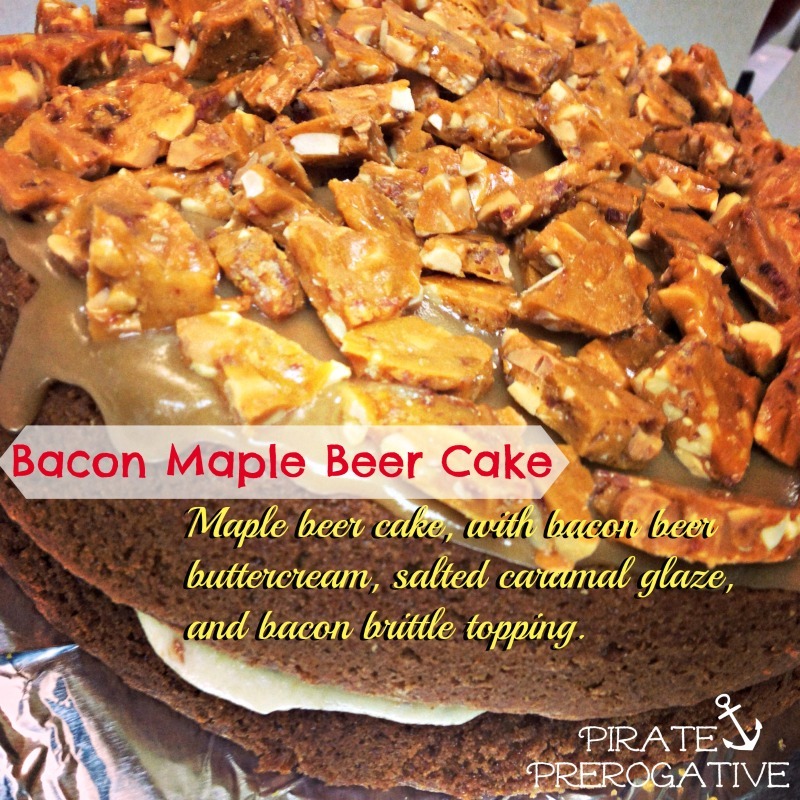 I made this decadent Bacon Maple Beer Cake filled with bacon beer butter cream and topped with a salted caramel glaze and bacon beer peanut brittle. It was a hit. I suggest you make it for the bacon lover in your life. 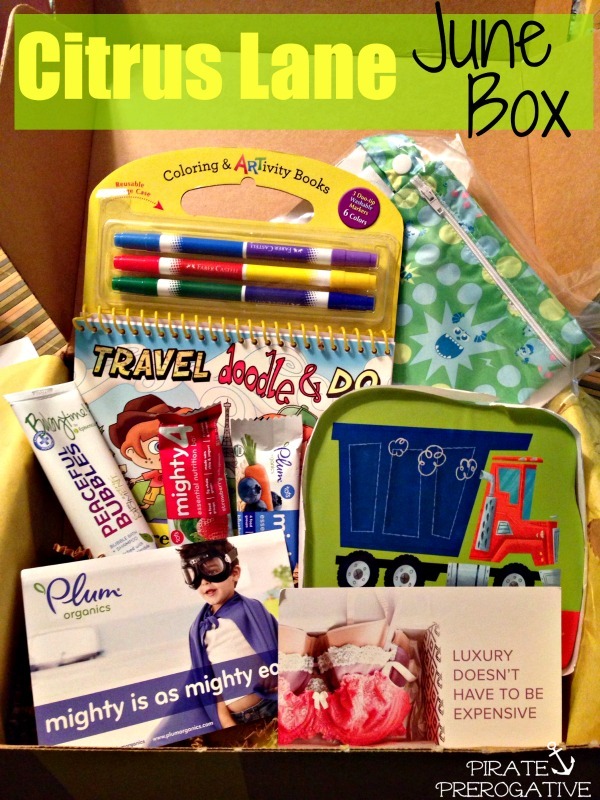 Citrus Lane June 2014 Box: Look at the Loot: This is the highlight of the month for my toddler. He loves to open the box and see what came this month. This was another win from Citrus Lane. 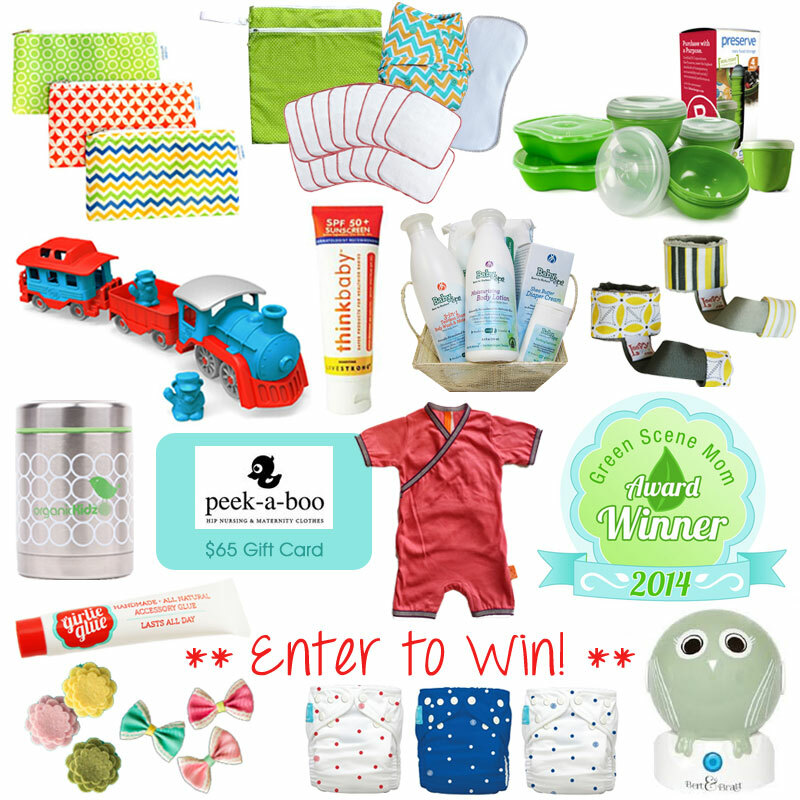 Summer Awards Giveaway: I love having giveaways for you on the blog. 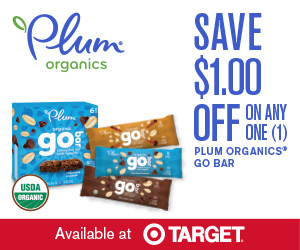 Green Scene Mom always has great brands and products in her giveaways, so I am happy to be a part of this one. 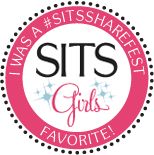 It features award winning products and it's valued at over $400! This ends July 4th, so go enter now!